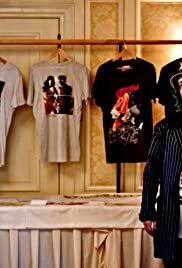 About artist made t-shirts and how they affect culture. Today people identify who they are by what they wear. Art on t-shirt is individualized for the viewer, while still supporting the indie artist.